As the departing U.N. representative, the State Department rules required her to shut down her existing Twitter account with 1.7 million followers. 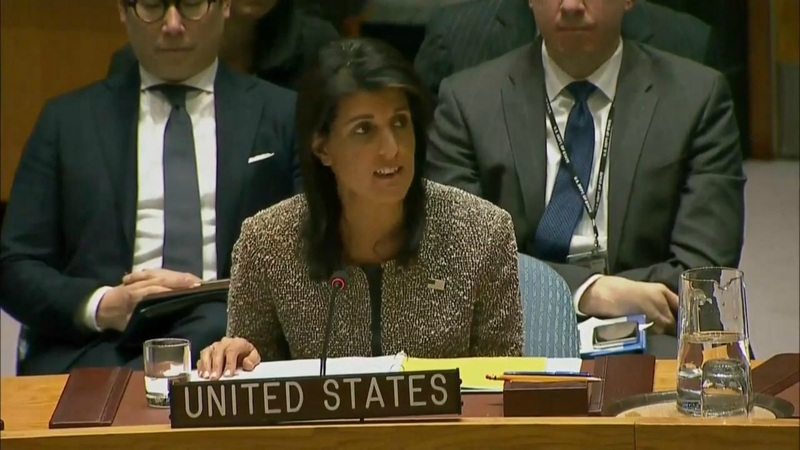 While the world may still be posting their New Year Eve celebration details on Twitter, for exiting US Ambassador to the United Nations Nikki Haley, the new year also brought along what for many may seem like a digital world nightmare. The Indian American announced to the world, on the first day of the year, that she will be adopting a new Twitter handle. Due to the State Department rules, as Haley moves out of her public diplomacy [JB emphasis] role, the change would mean that she would have to shut down her earlier account with a whopping 1.7 million followers. Due to State Dept rules that were changed by the outgoing administration, I have had to clear my personal Twitter account that I have had for years. The followers, the history, the pictures, and all other content. Please refollow and retweet this to your friends. Here’s to 2019! But Haley’s social media popularity cannot be doubted as even though with her new account @NikkiHaley she slipped suddenly to 0 followers from 1.7 million followers, as of Wednesday morning she already had garnered 199,000 followers. Haley is also actively using her new handle, having already tweeted more than a two-dozen times since she launched her new account. The rule that dates from the Obama administration was put in place so that the political appointees could not use their social media accounts when they leave the administration whether for private sector jobs or retirement. Many such as Rep. Jeff Duncan and first daughter Ivanka Trump tweeted about Haley’s new account encouraging people to re-follow her new account. After two years of representing the Trump administration, Haley quit her job as the UN representative late last year. While Haley hasn’t said anything about her next career move, speculations are rife about the possibility of her running for the president in the future or even for the position of vice president.